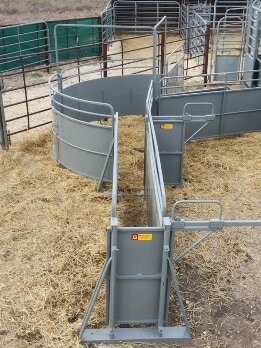 Winkel Manufacturing - Winkel Manufacturing - Glen Elder, Kansas - the home of quality produced cattle and livestock equipment. Our products are built to give you years of dependable service! 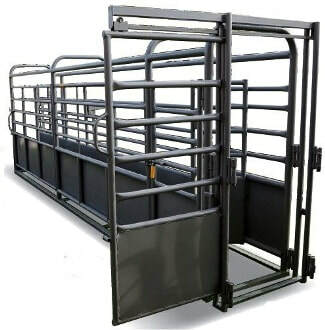 Renowned for durability and reliable construction, our cattle panels, gates, loading chutes, feeders, flatbeds, and more are originally created and tested in the field. We are ranchers, too! Alleyway adjusts from 29" width down to 17"
Back slide side gate 30"
Large inventory of products on hand for your immediate needs. We use the best equipment and materials for our construction processes. Our welds hold!